Home/movies/How massive will Hidden Figures’ final box office tally be? 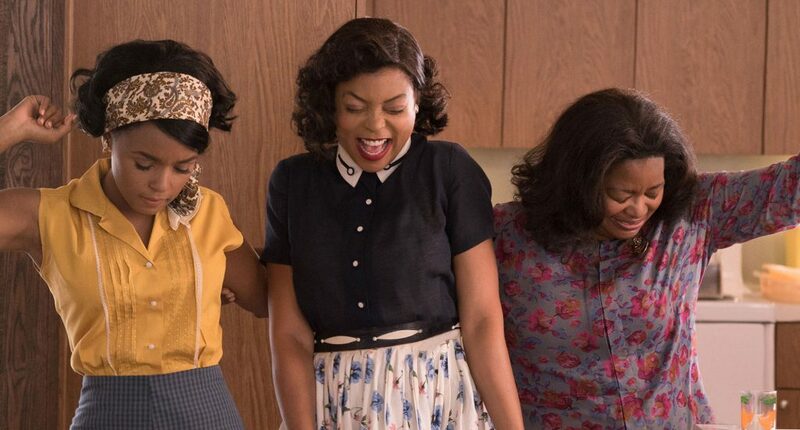 How much money will Hidden Figures end up grossing at the Box office? So far the film about three pioneering scientists at NASA in it’s early years has grossed more than $65 million US. Is $120 to $150 million possible? That would be an insane final gross range for a film that only cost $25 million to produce. Some websites are putting the movie’s final tally in the range of $100 to $150 million dollars. So far, the film is experiencing only slight slowdown. It dropped less than 11% from the week before when it barely beat Star Wars. New releases are set to take a huge chunk out the movie’s receipts this weekend though and if the film can drop to only second place that would bode well for it’s future.